We have a winner: Jodie Marynowski!!!! 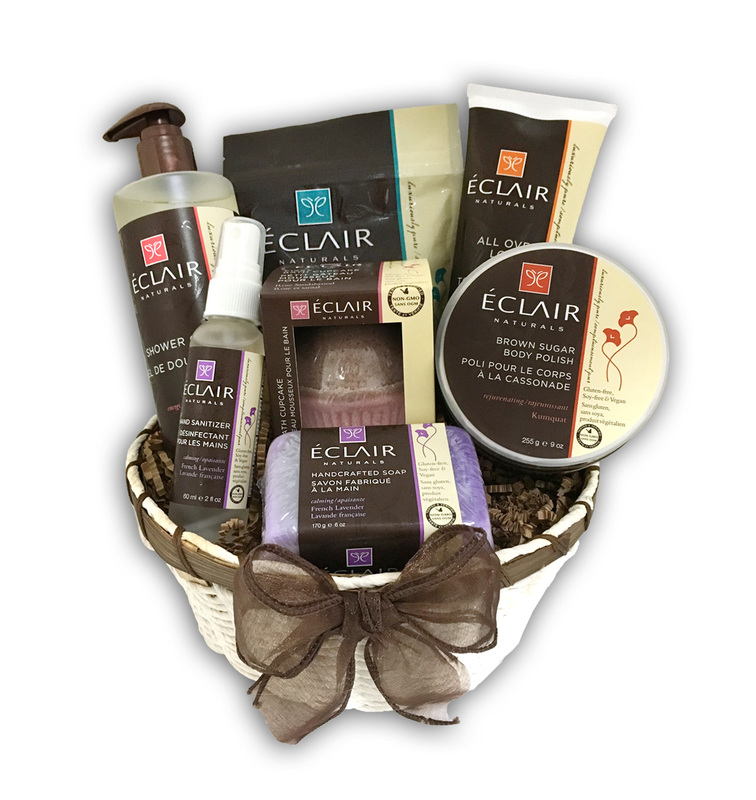 Jodie will be receiving the pretty gift basket shown above filled with Eclair Naturals gluten-free body products. Eclair Naturals “luxuriously pure” products are all natural, non-gmo verified, gluten-free, soy-free, cruelty-free, vegan and made in the USA. You can find Eclair Naturals at your local Rite Aid store in the natural products section and/or at Target! Click here to read more about how I found out about Eclair Naturals and met Jennifer Esposito! Y’all have a great weekend!!! mwah! *This giveaway was sponsored by Eclair Naturals. As you already know, I only work with and feature companies and products that I love!!! Enjoy!